Pulset KW Hour Meter Three Phase, Quality tested and wholesale quantity prices are available. 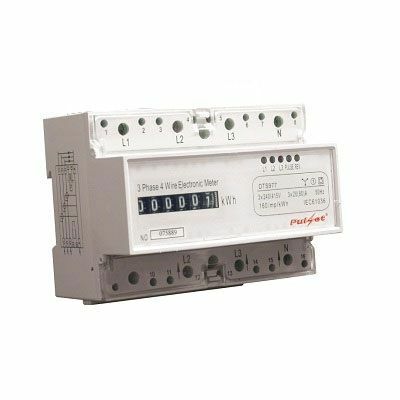 Din mount three-phase kilowatt hour meter that measures AC loads with a rated frequency of 50Hz. If you are looking for meter box, hour timer, junction box, electrical box, switch socket then please browse though Switchboards / Timers, Meters and Accessories from our top menu. Pulset is a lighting supplier, cable supplier and best discount on electrical item for wholesale and bulk.